Sun Autogate & Engineering supplies W.I alumimium gates, wrought gate, normal steel gate, stainless steel gates and many other selections for your choice. Founded on the idea that the customers deserve the best treatment, we strive to do just that – Providing customers with fast, friendly, reliable service that can always be counted on. With our motto of ‘the better we know you, the better we can serve you’, we aim to build long lasting relationships with our customers. 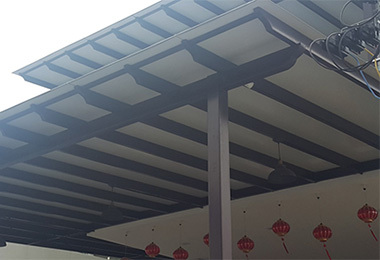 Whether you are looking for a new installation or just repairs and services on your current system, we assure to give you right system for you and keep your system running. We are fully licensed and insured organization servicing all types of autogates, aiming for same day or next day completion. With a combined total of over 10 years in the service industry, we have the skills and knowledge to service any autogates malfunctioning you may have. We service everything from the gate operators to the remotes, and anything in between. Knowing the various products and their different configurations is essential for quickly and easily diagnosing any problems. Since all brands are designed to do the same task, but they each do it a bit differently, knowing how they work, and how they work together is important. 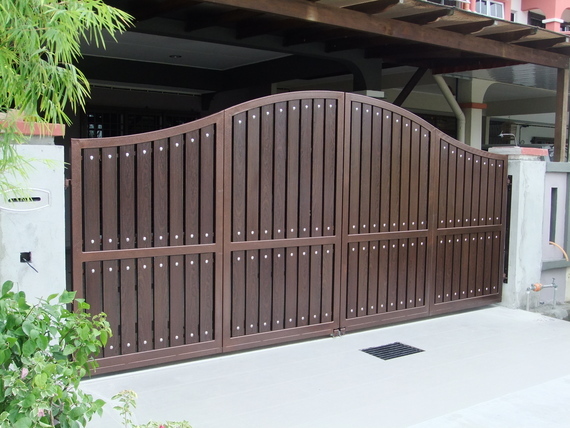 At Sun Autogate & Engineering, we provide design, installation, and service of automatic gate and access control systems. Providing customers with fast, friendly service at a competitive price is our primary goal. With access to a wide variety of residential and commercial products, we assure you of all your demand. Visit our company or contact us today!